Reid Jones | Mikels & Jones Properties, Inc.
Reid Jones is one of the founding members and currently serves as Co-Managing Partner of Mikels and Jones Properties. He has over 35 years of commercial real estate experience. His long career encompasses a wide spectrum of real estate disciplines including Landlord and Tenant representation, improved property and land sales. He works with users, owners, and investors. Reid’s expertise is in helping his clients solve their real estate needs. Notable real estate deals include representing a client in a 77,000 square foot Class A office build-to-suit in Cary, NC. He also assembled the infill 91 home residential site known as The Oaks of Fallon Park, as well as the 15.67 acre site and historic warehouses located on Capital Blvd known as The Raleigh Bonded Warehouse. He has won leasing and sales awards from the Triangle Business Journal and “Office Lease Deal of the Year” from Triangle Commercial Association of Realtors. Reid is married to Coles Jones and has two sons. He received a BA from University of North Carolina. 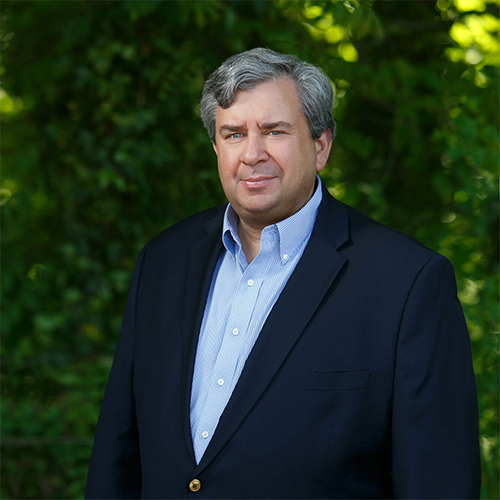 Reid has also been Senior Warden of Christ Church, Area Chairman for Duck Unlimited, and President of Triangle Area Office Building Association. In his free time, Reid enjoys fly fishing for trout.